SKU: BP_SHEA. Category: Pro Baseball Ballparks. Tags: Major League Baseball, MLB, New York Mets, Shea Stadium. 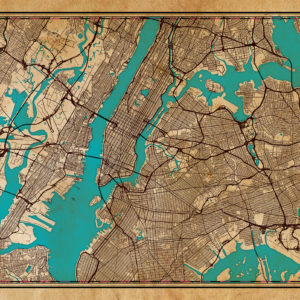 Map art print including the aerial view of Shea Stadium (1964-2008) located in Queens, New York City, New York.